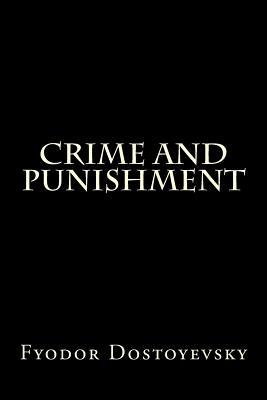 Crime and Punishment focuses on the mental anguish and moral dilemmas of Rodion Raskolnikov, an impoverished ex-student in St. Petersburg who formulates and executes a plan to kill an unscrupulous pawnbroker for her cash. Raskolnikov argues that with the pawnbroker's money he can perform good deeds to counterbalance the crime, while ridding the world of a worthless vermin. He also commits this murder to test his own hypothesis that some people are naturally capable of such things, and even have the right to do them.